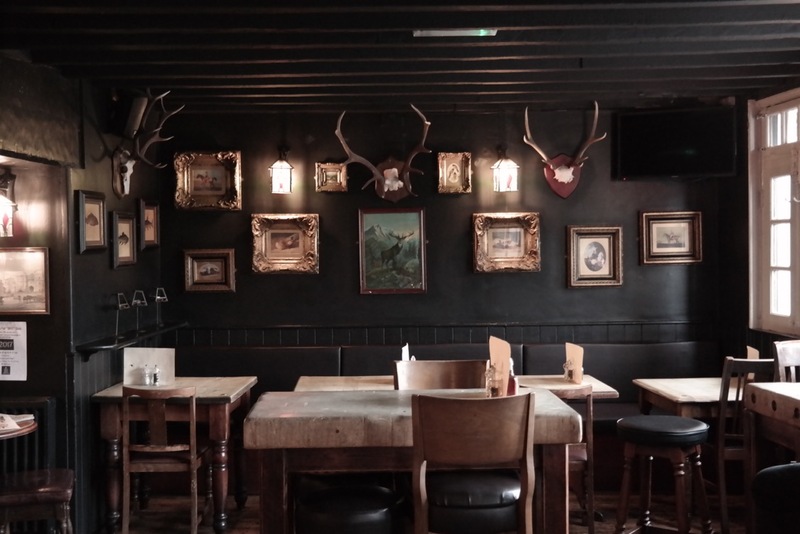 The Royal Stag has been a historical drinking and eating establishment in the midst of the picturesque village of Datchet since the fifteenth century. Today we are the only pub in the village, proud to be the centre of the community and serving good food, wine and beers to locals and visitors alike from 11am until midnight. 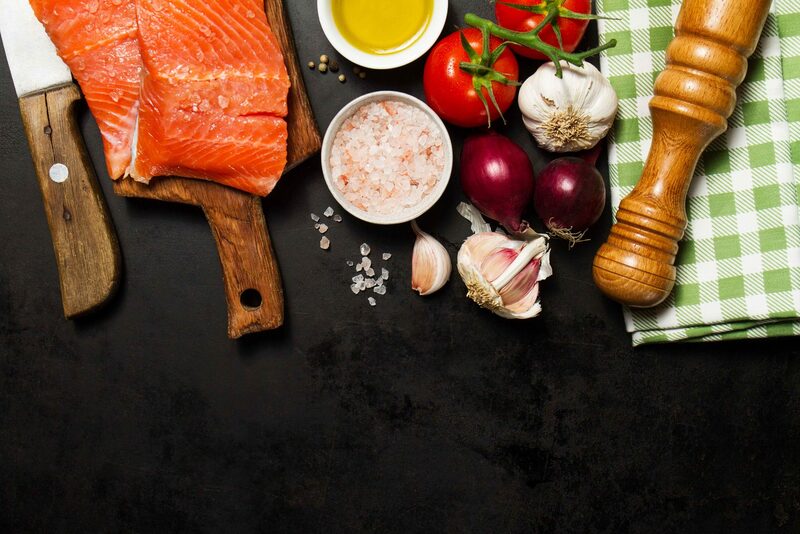 Our food is freshly cooked on-site, featuring local ingredients served all day every day from midday until we take our last order at 8.45pm. 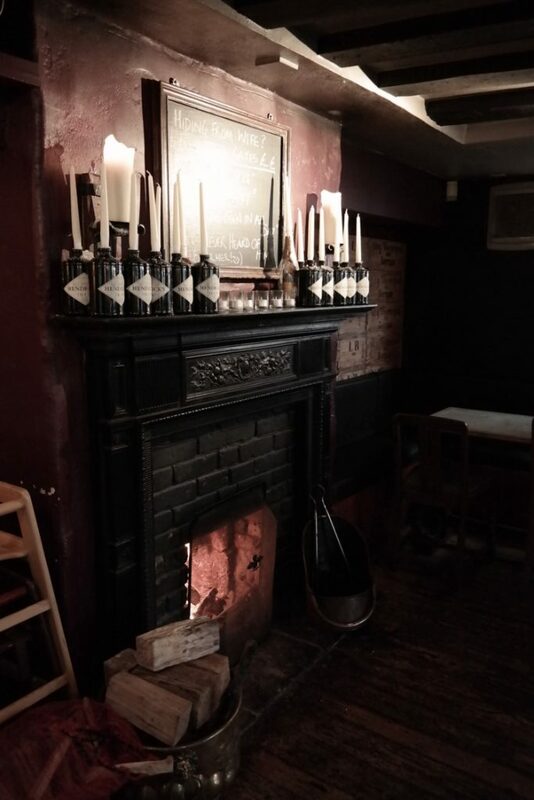 We do a fine Sunday roast and we advise booking a table so that you can enjoy our traditional hospitality, cosy fire and warm atmosphere. Enjoy a quiet chat in a cosy nook under the old beams or gather with friends, family and colleagues in the warmth of the bar overlooking the village green. Only 3 miles from Windsor Castle we are a popular stop off point for a pint after a brisk walk with the dog! Pop in when you’re next passing. 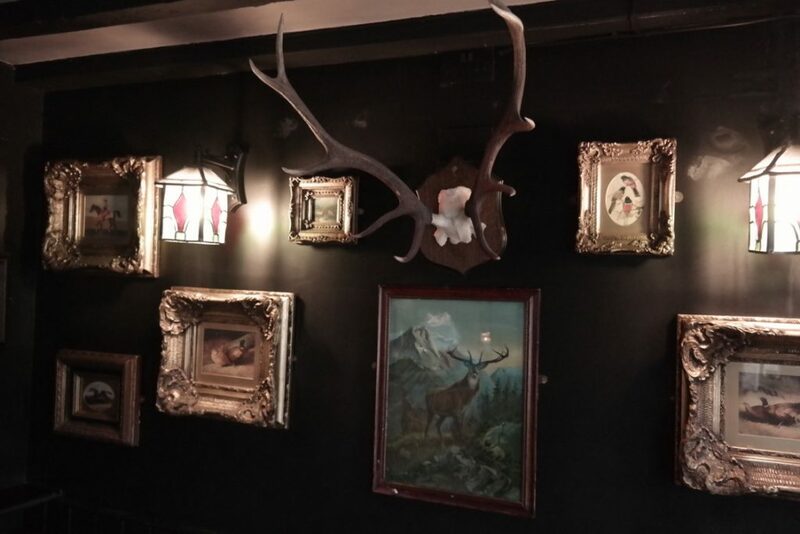 Our pub sign has been on the edge of the village Green since at least 1850 and we believe that the building may have been an alehouse from the 1500s, initially called the Five Bells from its proximity to the church, then the High Flyer, and finally becoming the Royal Stag in 1796. People say we are haunted, due to the story of the ghostly hand-print that is reputed to appear on a window pane. In 1782 William Herschel the astronomer and his sister moved from Bath to rent a house in Datchet. Caroline and Alex, brother and sister of William Herschel the astronomer stayed the night on their way to take up residence at The Lawn in Horton Road. Our food is freshly cooked onsite, featuring local ingredients served all day every day from midday until we take our last order at 8.45pm. 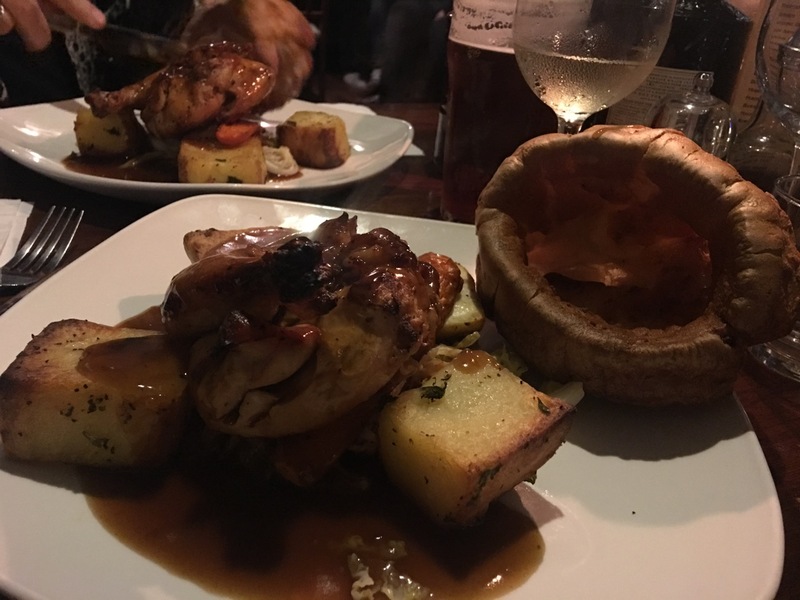 Our Sunday roast is very popular so we advise booking a table so you can relax and soak up the atmosphere.